when you can have an online one? magazine icon (1) Created with Sketch. designs and we put them into RE:Mag. It’s simple and effective. attention and talk to us about RE:Mag? RE:Mag gets on average 45% competition sign up and 18% click through rate on adverts. 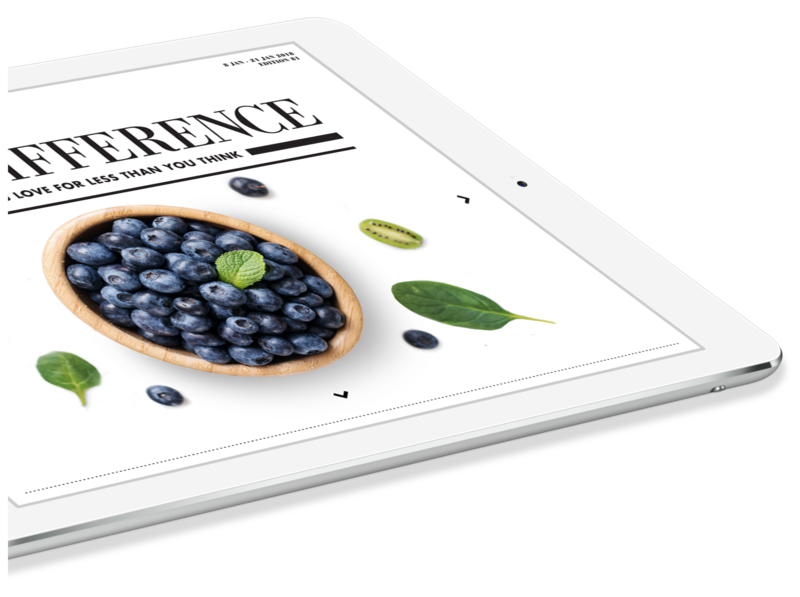 Readers who interact with the magazine can download wallpapers, recipes and other value add PDFs. 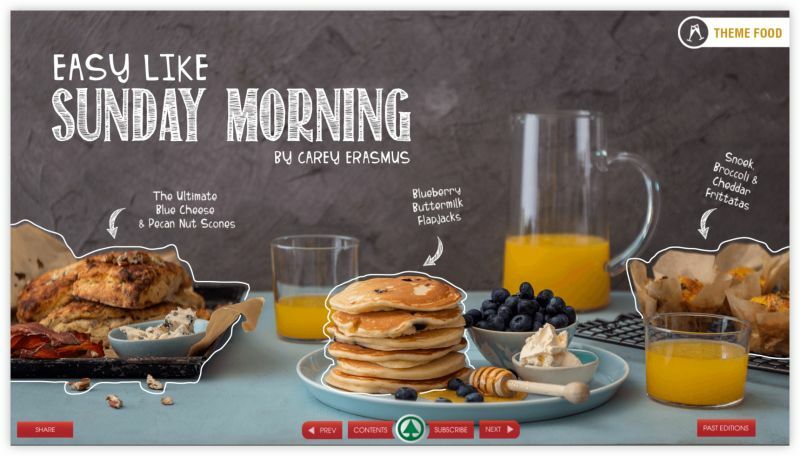 Eye catching covers and animation to entice your customers and create interactivity.